Following RIM’s recent announcement that it will add support for managing Android and iOS devices to its BlackBerry Enterprise Server platform they showed of a video to show you how it would all work,so check out the video. 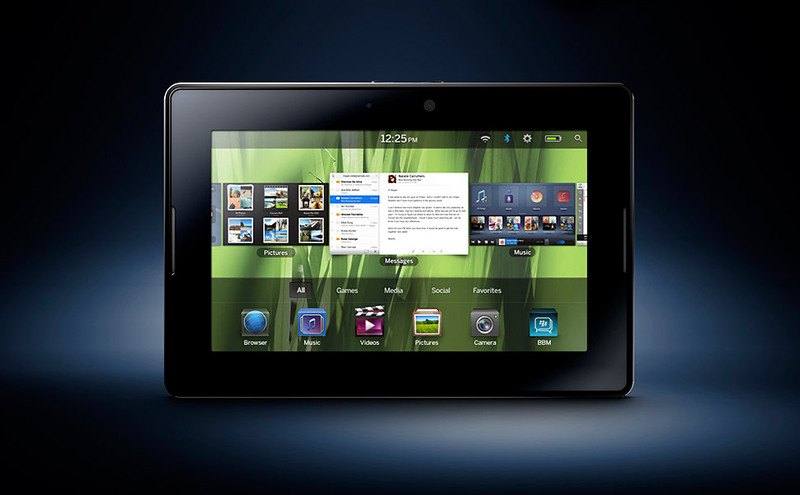 This Video will show you how Android Apps will be working on the Blackberry Playbook. Next Version Of Android To Be Called Ice Cream Sandwich?